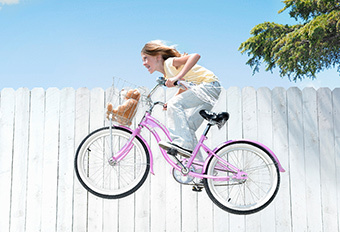 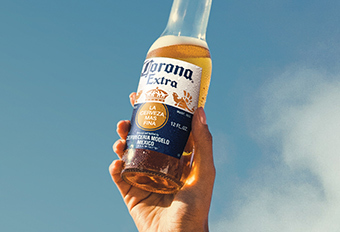 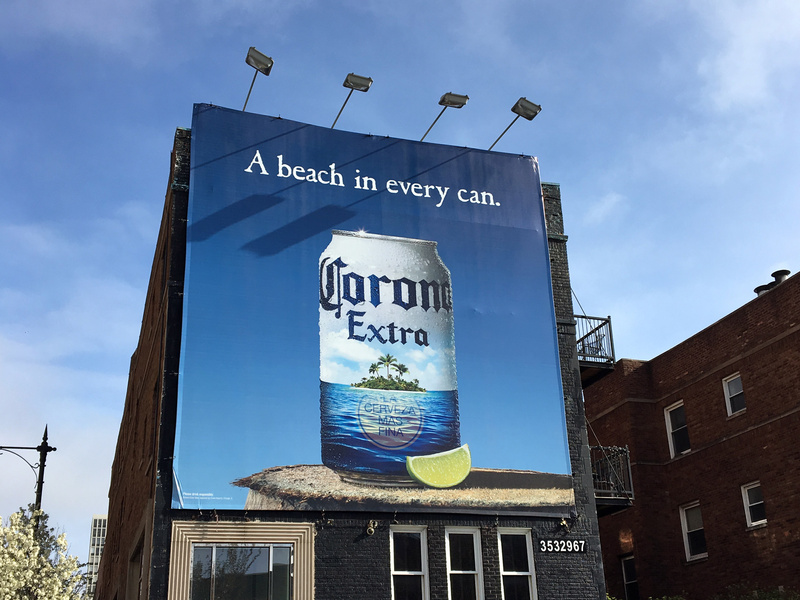 The same beach state of mind you get from a bottle of Corona can now be found in a can. 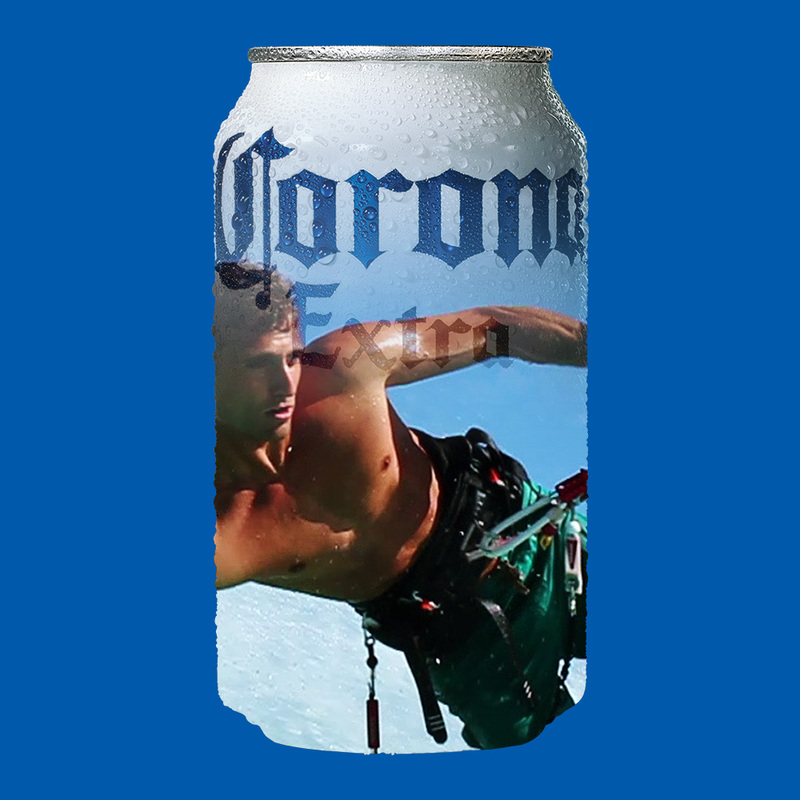 Making the can another way to find your beach. 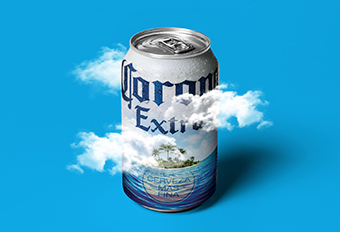 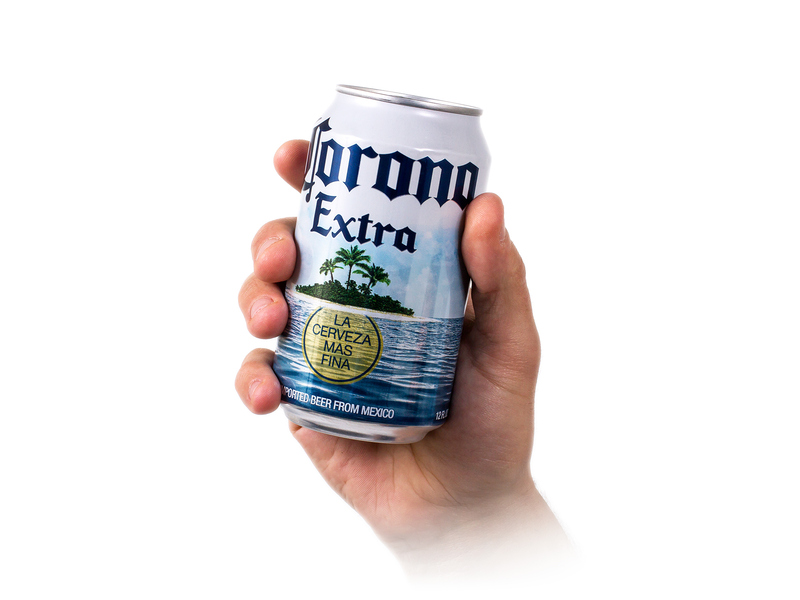 Our campaign visual was such a hit that the distributors asked Corona to make it into its own can. 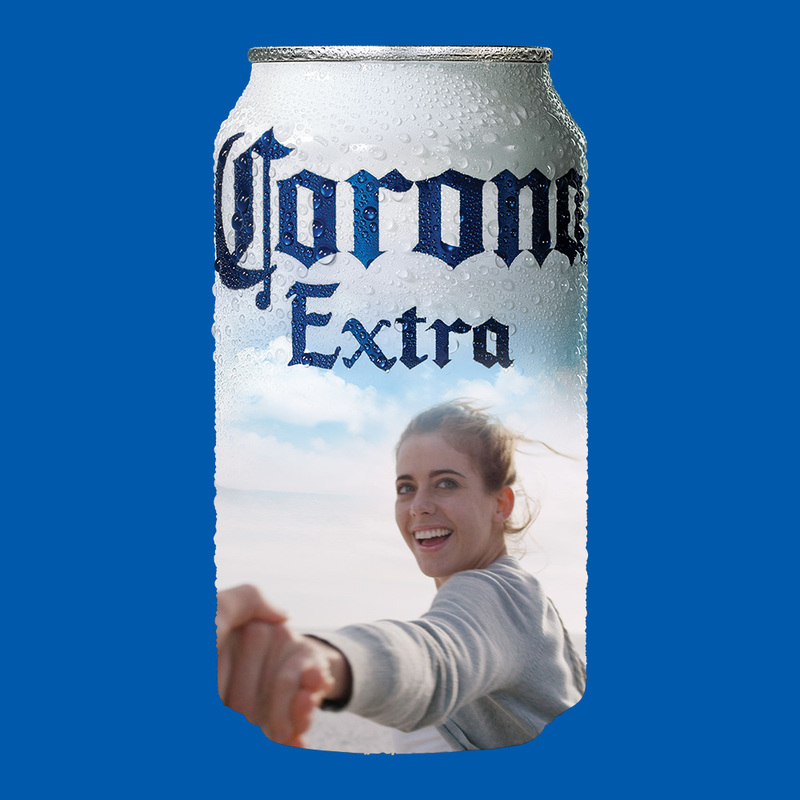 And what distributors want, distributors get - a new limited edition can for the summer of 2017.